Decatur, GA at their party Friday, April 7 at the FAMU Employees’ Clubhouse. Beasley and Sissle pose together at their first joint party together back in 1962. 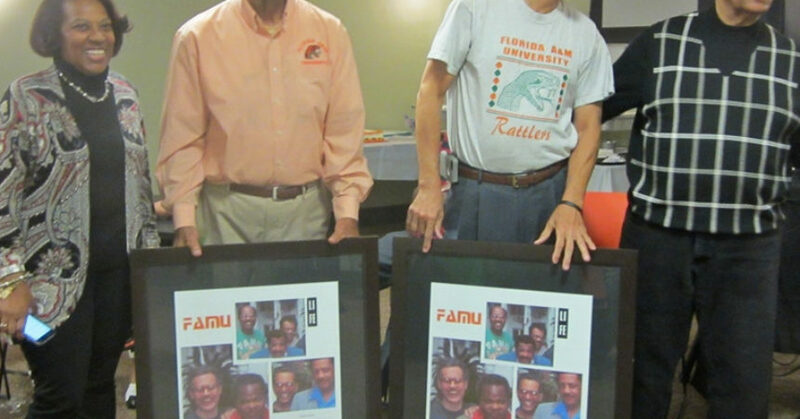 Celebrating together for the 55th time, Steve Beasley and Noble Sissle threw themselves a combination picnic and clubhouse party hosted by the FAMU Employees Club Friday, April 7. 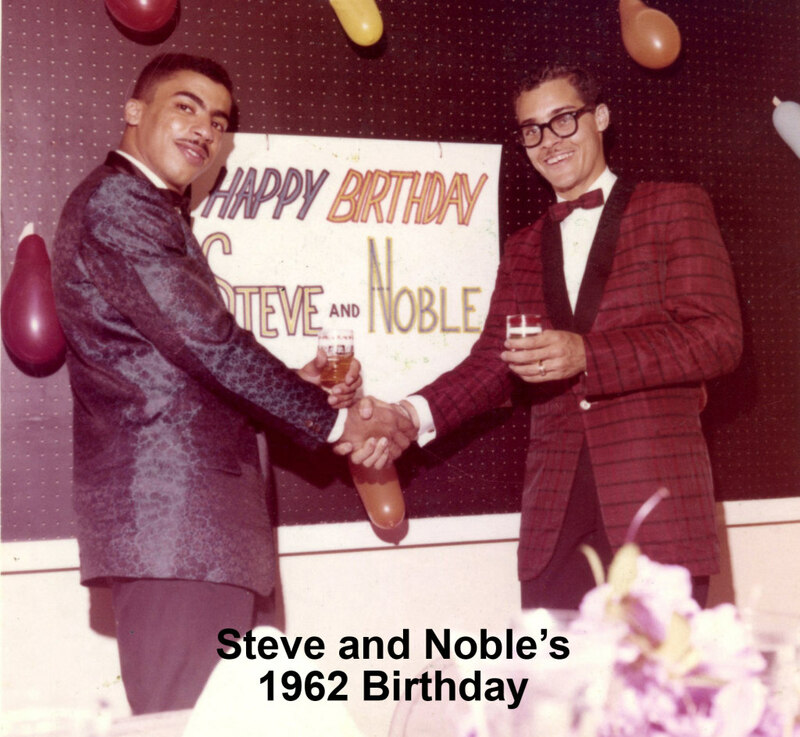 In 1962 as FAMU students, their first party was held at Steve’s parents’ home when they realized that between his birthday on April 4th and Noble’s on the 8th, there was a Saturday. That became the formula for all future parties. 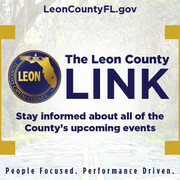 At their 1992 party, they expanded their guest list to include former FAMU faculty and staff. That party was attended by Mr. and Mrs. Jake Gaither, Dr. and Mrs. William P. Foster, Rev. and Mrs. Moses G. Miles and many other favorite area citizens with Dr. Sybil Mobley acting as Mistress of Ceremonies. 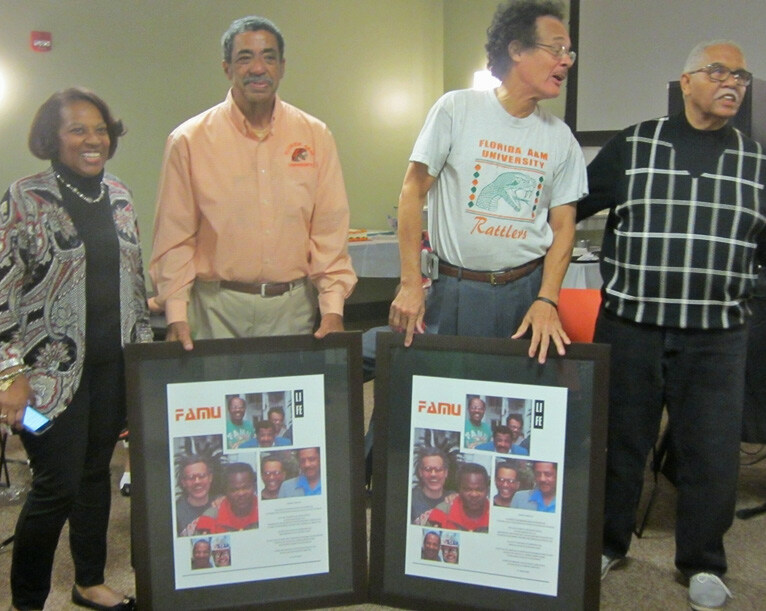 That party became a reunion with other classmates and the FAMU War Babies group was formed. As it turned out, the Moales had framed photography gifts for the party boys hidden in the trunk of their car and presented them inside the clubhouse. The art celebrates Steve’s and Noble’s role model images, not only for their children and grand children, but also as founders of the FAMU War Babies. Bethel to hold special recognition for nurses Sunday, April 30 at 11:00 a.m.